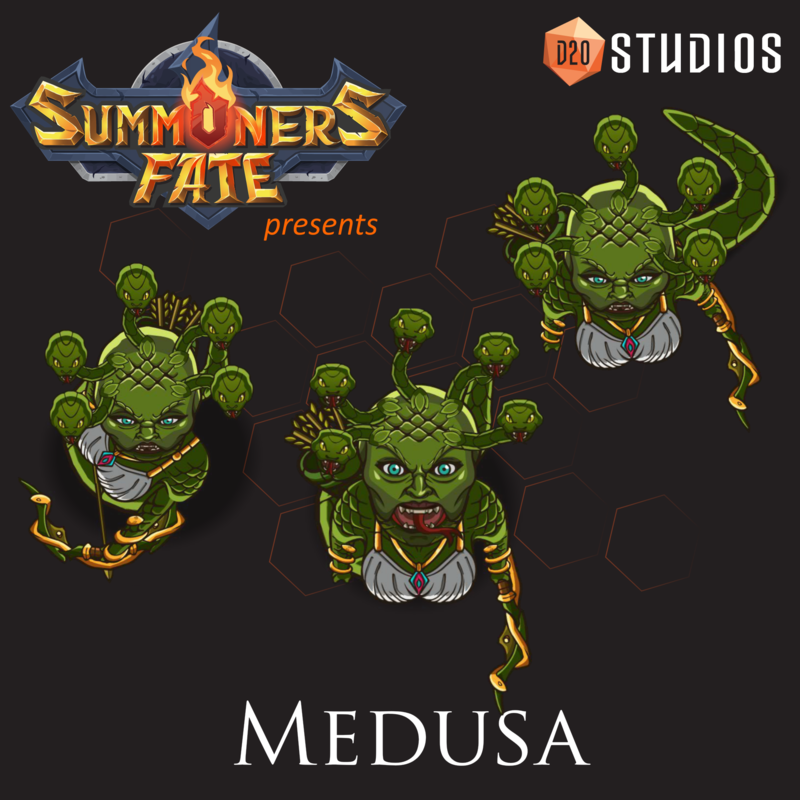 Inspired by the myths and legends of our own past, the mythical creatures of Summoners Fate are as fantastic as you remember reading. He's got his EYE on you…Check out that heavy armor! 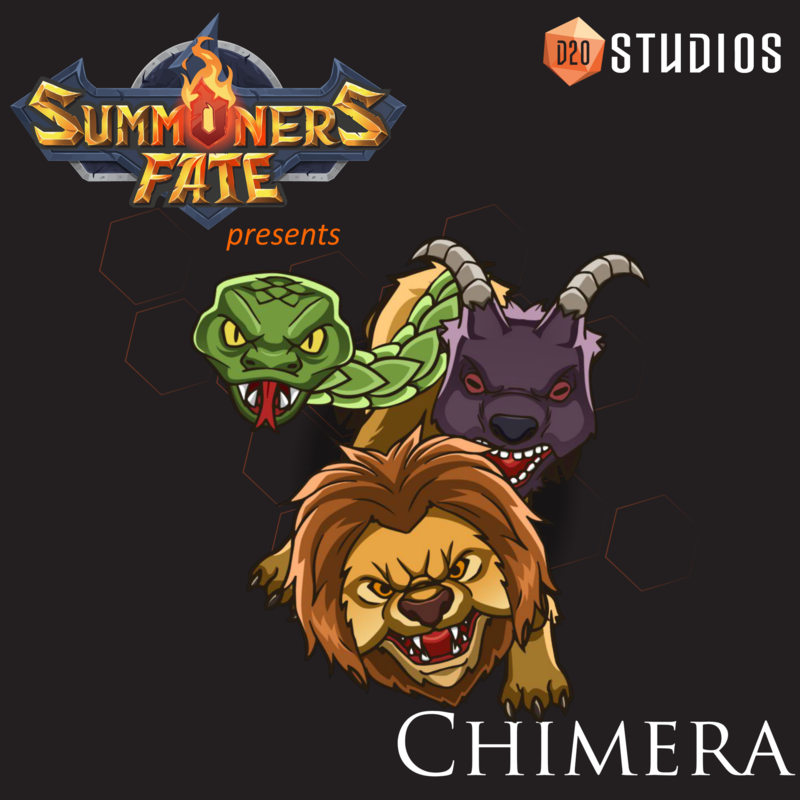 In Greek mythology, a Chimera is typically depicted as a lion with the head of a goat coming out of its back, and a snake as a tail. This will be a fun character to control! 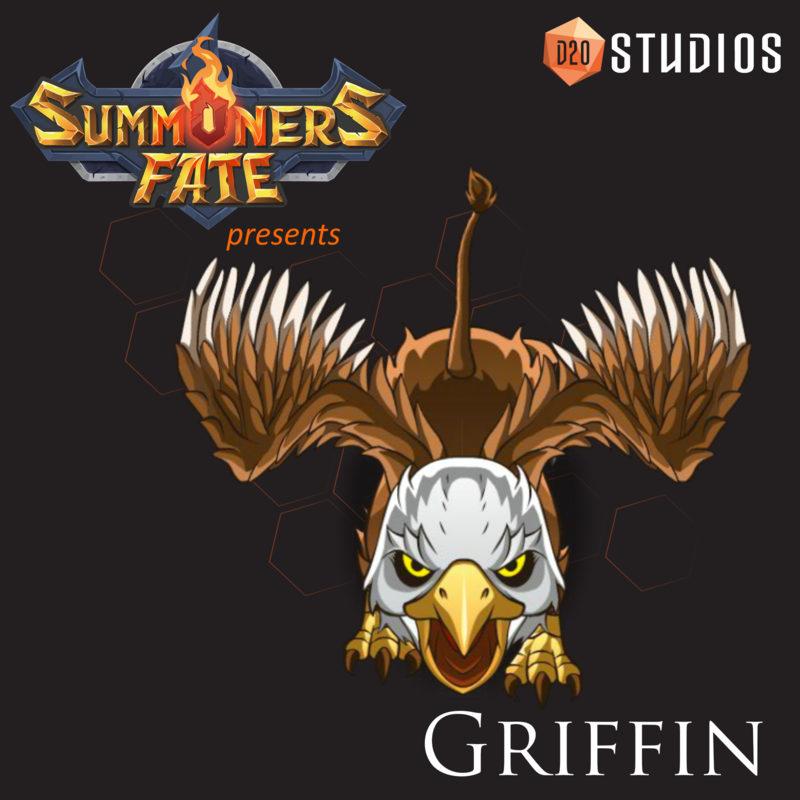 The Griffin is a mythical creature with the head and wings of an eagle, and the body, tail, and back legs of a lion. 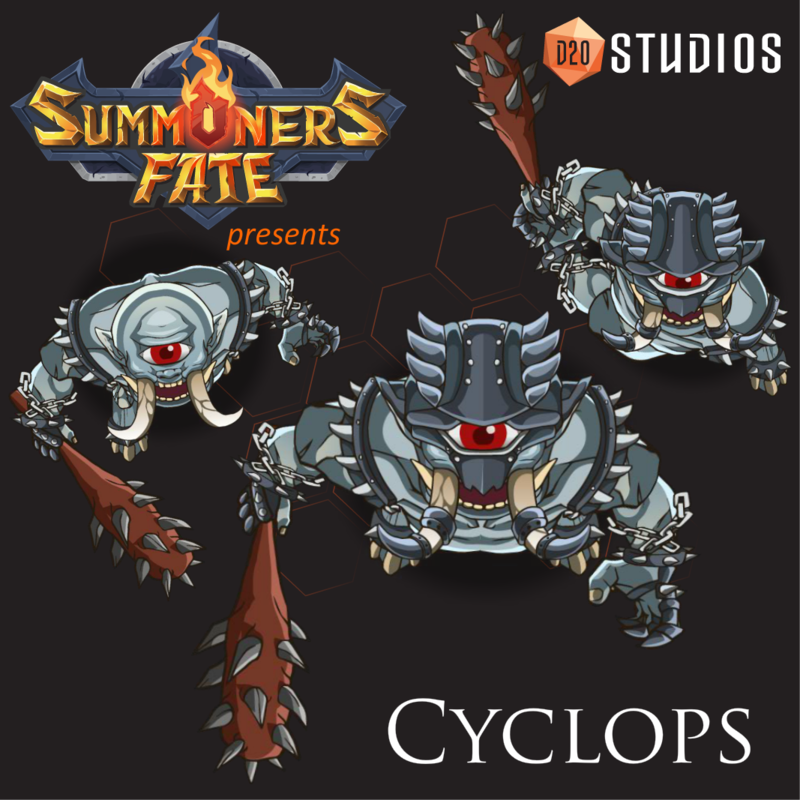 He's one of many flying creatures we will be including in Summoners Fate, making the sky just as dangerous as the battlefield! 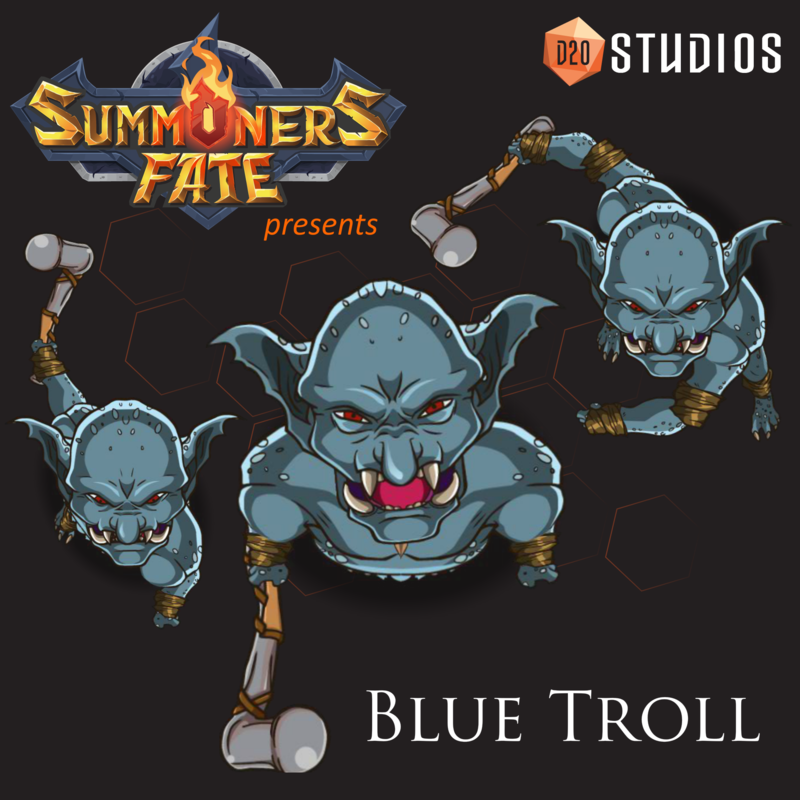 This putrid teal brute wields his bone hammer as he enters the battlefields of Summoners Fate. What he lacks in wit, he makes up for in his uncanny ability to regenerate even the most dire wounds. 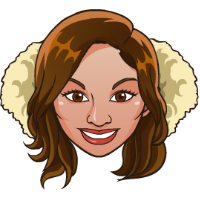 Fears: fire! 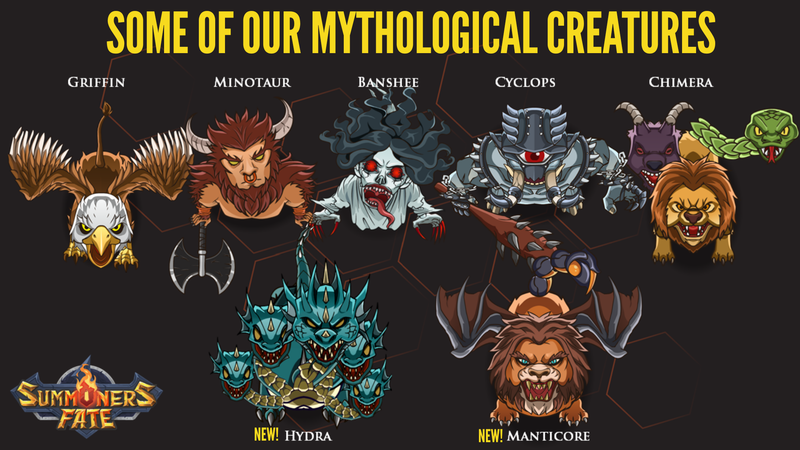 Here is some of our mythological creatures lined up, including our newest Hydra (a huge monster with varied snake-like heads - in our case, 5) and the Manticore (which has a human-like head, the body of a lion, draconic wings and a tail of a scorpion). We are/will be including many creatures both well-known and more obscure from various mythologies from around the world, such as our Banshee (a female spirit known for her shrill shrieking) famous from Irish mythology. Here are recent videos of some of our mythical creatures in action. 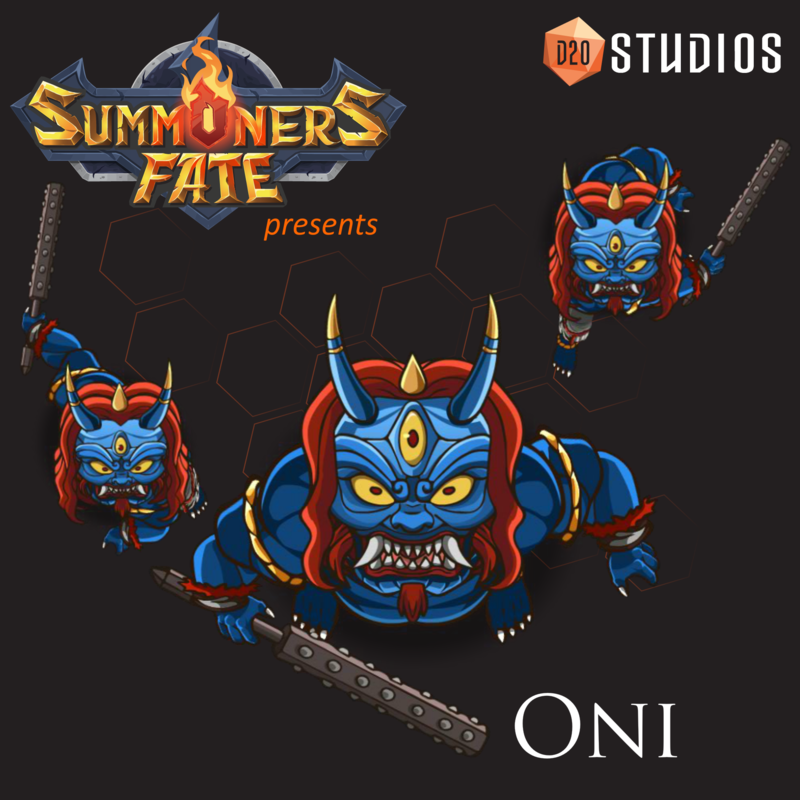 Meet our Oni! In Japanese mythology, Onis are generally male demonic creatures that resemble ogres or demons. They are huge, very strong, and very frightening. Their appearances can vary, but they most often have blue or red skin, wild hair, claws, horns, and carry a kanabō, a spiked and extremely heavy war club. 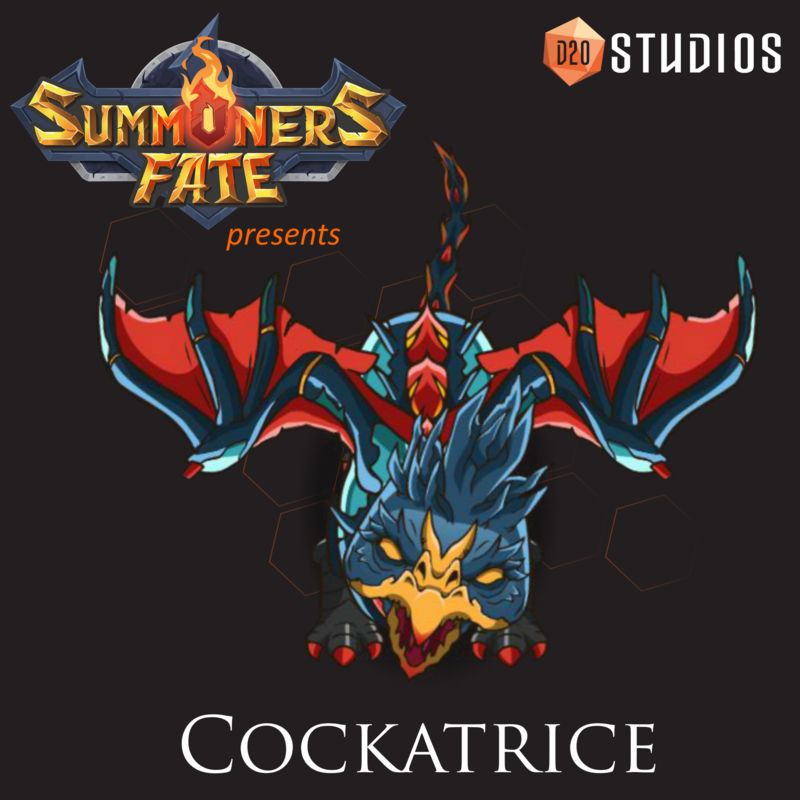 Meet our Cockatrice! For those of you who aren't familiar, a Cockatrice is usually depicted with the body of a dragon and the head of a rooster.